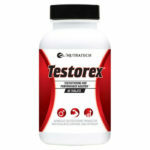 Nutratech's Testorex is a cutting edge (without cutting corners) testosterone boosting supplement that has been thoroughly researched, developed, tested, formulated and perfected to provide the very best results in its class… all the while managing to remain over the counter legal to consumers. 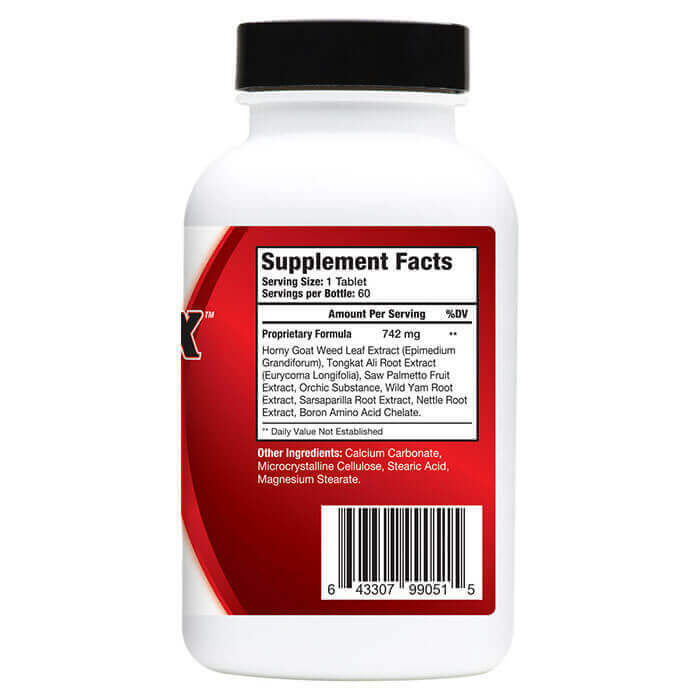 I have read a lot on testosterone boosters, but was always concerned it was hype. I work out early in mornings, and to take this on an empty stomach, I decided to take it about 30 minutes before my workout. On the second work out, I was already noticing that my pull ups were becoming easier. I thought maybe it was psychological, but it has been consistent. I can also tell that it has improved my energy levels as well. The effects do seem to wear off after about 4-6 hours, but we will see if that will improve the longer I take it. I am 51 years old.